WASHINGTON TOWNSHIP, New Jersey (WABC) -- Police in New Jersey said a bobcat that cornered a mother and her two young children in the bathroom of their home has been captured. 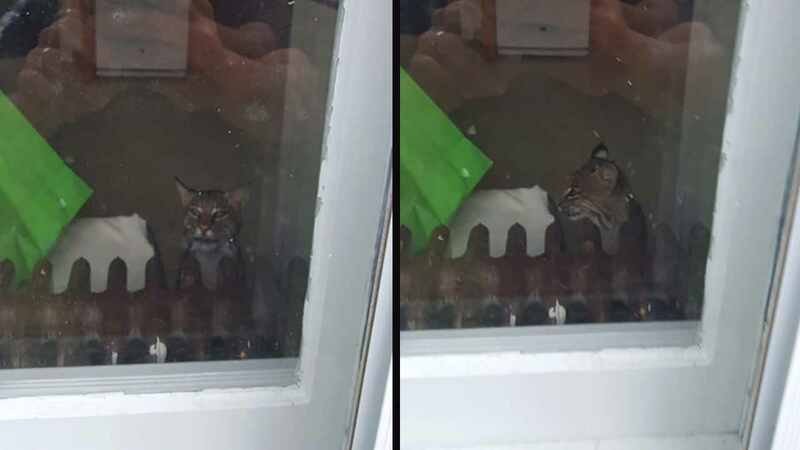 The Morris County family called police Wednesday evening to report that a bobcat had somehow gotten into their home. Officers opened all the doors and windows in the house to coax the bobcat into leaving. Washington Township police Sergeant Robert Oranchak said the bobcat left through a window after about an hour. The animal did not make any contact with the family or the officers. Police said the same bobcat attacked a dog Thursday. Later, it was found hiding out in a barn. The bobcat was captured and is undergoing testing. Officials warned that it might have rabies.